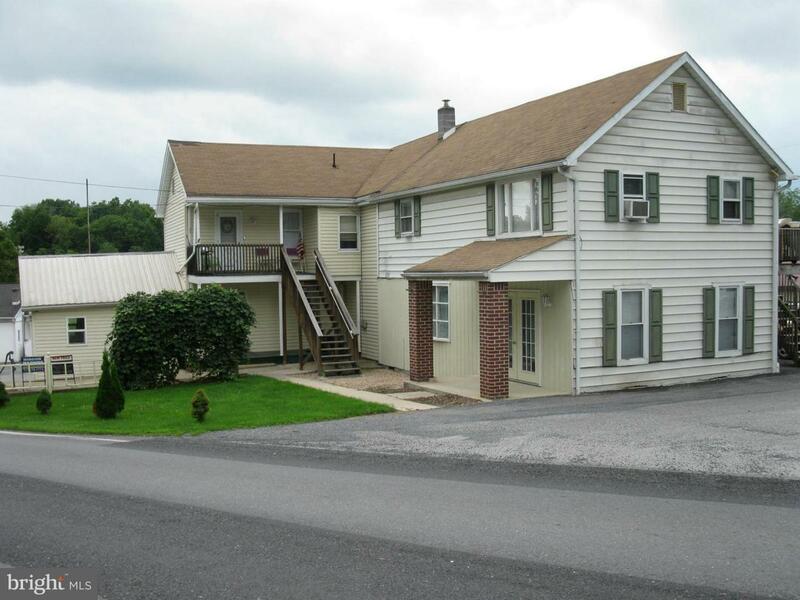 Great commercial 2-story property with 3 rented units. ALL reasonable offers considered. 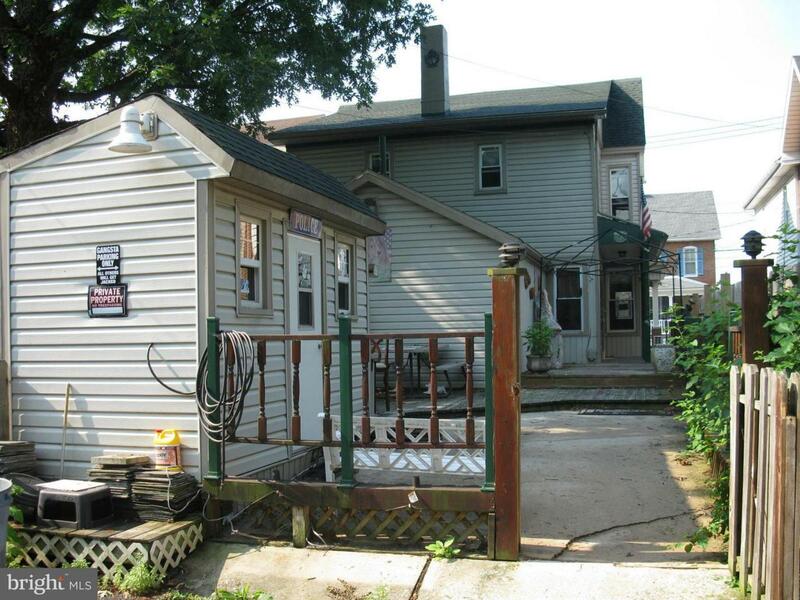 Brick and vinyl siding, zoned for business with great visibility. Located in the center of the square in Scotland with ample parking. Multi-use property. INVESTMENT RETURN: 11& Gross... Call today! Listing courtesy of Mason Dixon Realty.